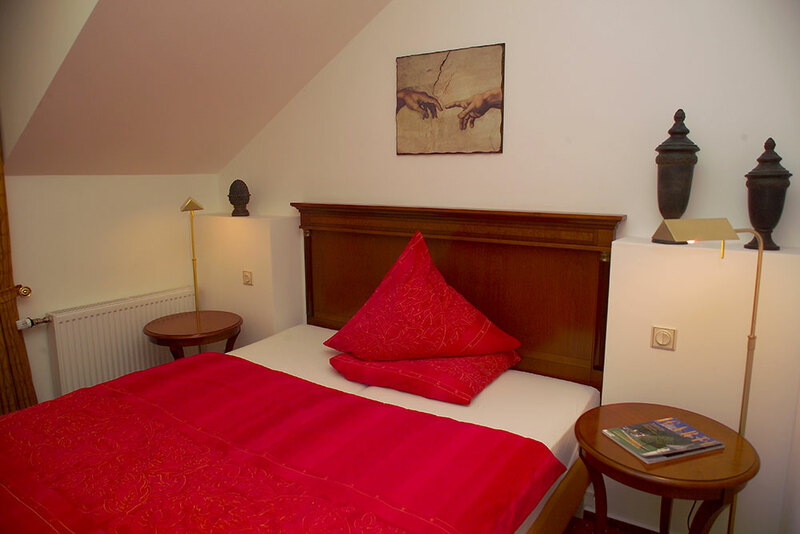 In the hotel and restaurant “Zum alten Brunnen” our guests stay in unique and stylish rooms. 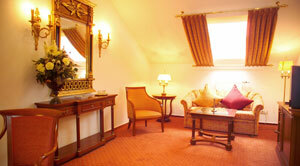 Lovingly restored, antique furniture lends and an individual congeniality to the light and light-flooded rooms. Carefully and with an eye for details the complete interior is harmonically matched. 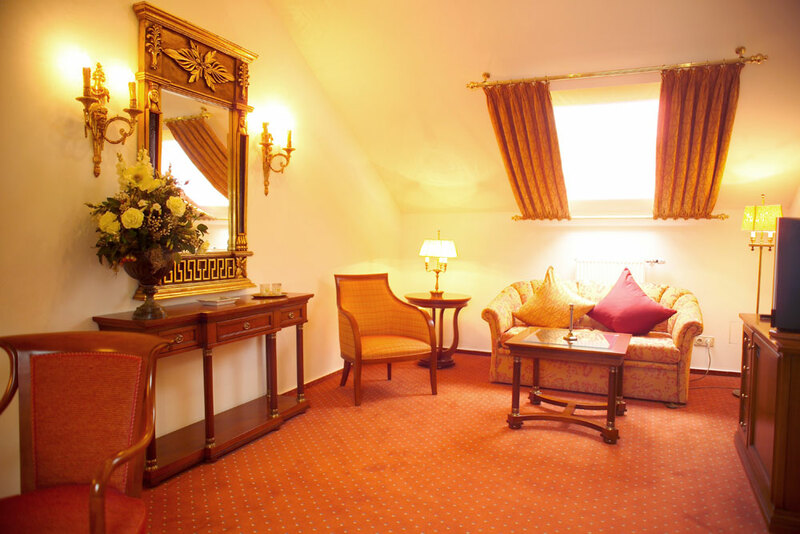 Royally the suite radiates at you with stylistic elements from Versace or Ralph Lauren.  Many small details like embroidered towels or pillow cases underline the classiness. Especially these details and the antiques from the family assets create a cozy atmosphere that invites for relaxation. The personalized room interior is supplemented by modern décor: the sanitary equipment like showers and bathrooms are up-to-date. All rooms and suites are equipped with top-quality elements: flat-screen tv, dvd-player, mini-bar, wlan, partly with fax and self-dial telephones. Our guests can choose from over 50 dvds with different films from our film library at no extra charge. 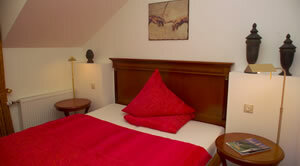 All suites and some rooms are fully air-conditioned, which is currently the only hotel in Rheine. Idyllic like a small village. 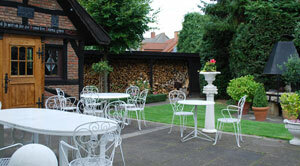 The main building and the guest houses like the “Backhaus” and the garden house frame the idyllic garden with the old well. This you will find space for relaxation and coziness. In the summer the garden offers many places to rest and sit under the old trees that provide shade. During Christmas time the garden is illuminated and the main building is decorated festively. Especially during Christmas time the garden house is very popular: our guests enjoy the combination of colourful light chains and dark, warm wood which conjure up a Christmas spirit. The dining room in the main building offers accommodations for up to 45 people. Part of the room can be partitioned off for private festivities or events. 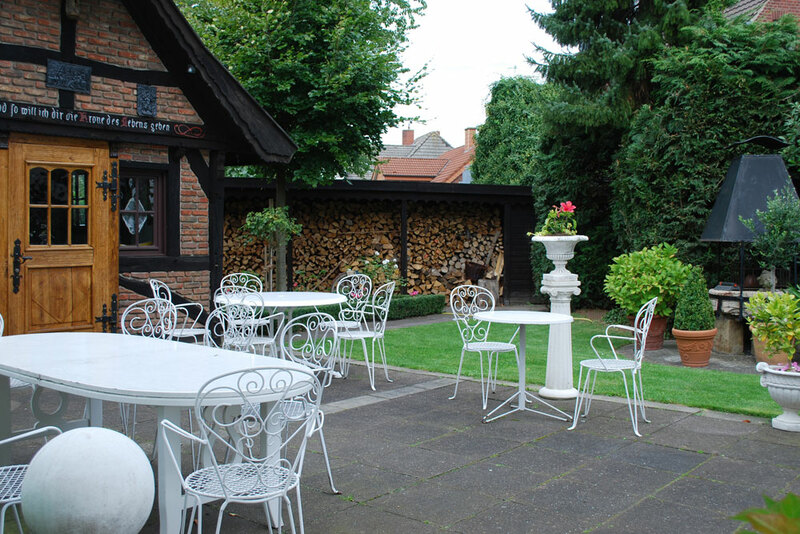 Festivities and conferences for up to 20 people can also be held in the “Backhaus”. The quit “elephant house” is secluded and offers no room for group events but only rooms and suites where our guests can retreat.